At Stoll Rug & Furniture Cleaners, we offer our residential customers a wide variety of cleaning services. 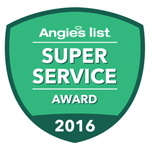 We are a family owned business with years of experience, which means that we have a ton of satisfied customers. We have been in the business of cleaning rugs and upholstery in Northwest Ohio and Southeast Michigan since 1937. 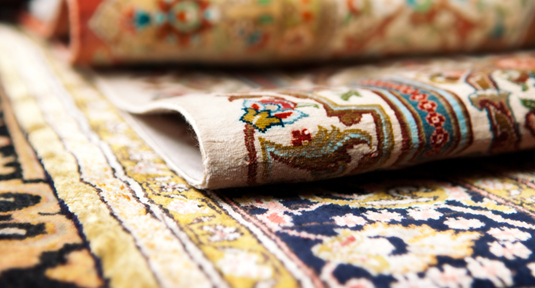 Since then, our certified technicians have cleaned thousands of; carpets, area rugs, oriental rugs, upholstery, cushions, tile and grout, vehicles, and more. No matter what your needs, we look forward to helping you create a beautiful clean home. 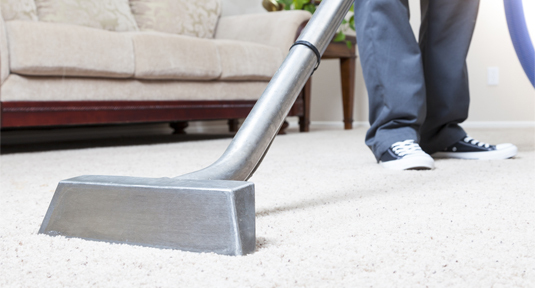 Our professional carpet cleaning process gives your carpet a deep down clean without harsh chemicals and detergents. 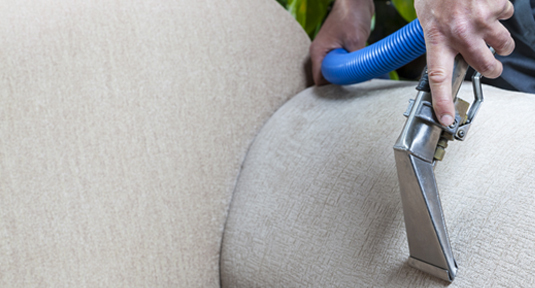 From pet stains to food stains, let us restore your furniture with our professional upholstery cleaning process. 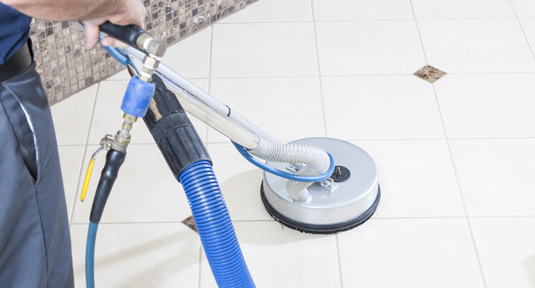 Let Stoll Rug & Furniture Cleaners handle the mold, mildew, debris, and soap scum left on your tile & grout. We have years of experience cleaning the most delicate oriental rugs. From small decorative rugs to large Persian rugs. Is your favorite rug dirty or in need of repair? 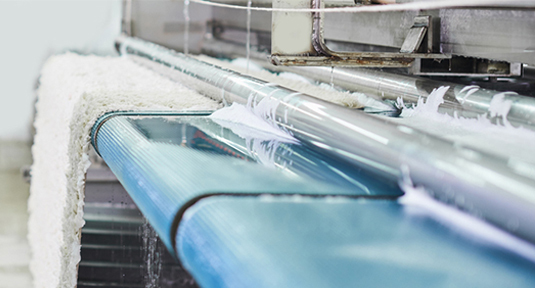 We can handle everything from cleaning to fringe replacement and repair. 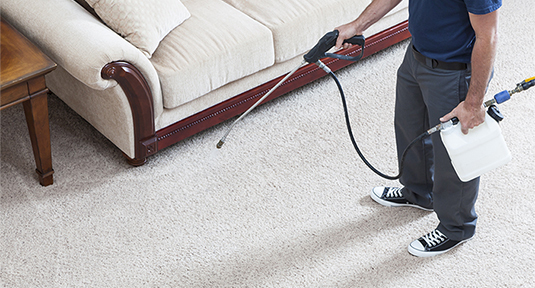 Protect and repel stains with our carpet and upholstery protection service powered by 3M Scotchgard™. 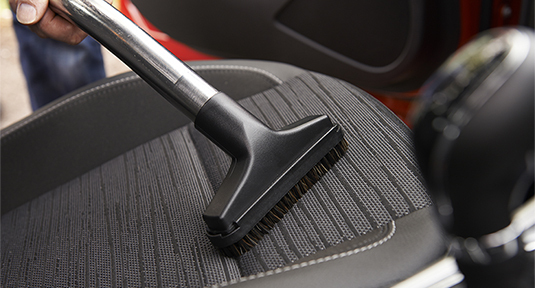 From muddy floor mats to crumb covered seats, we can clean all the upholstery in your vehicle. © 2019 Stoll Rug & Furniture Cleaners.